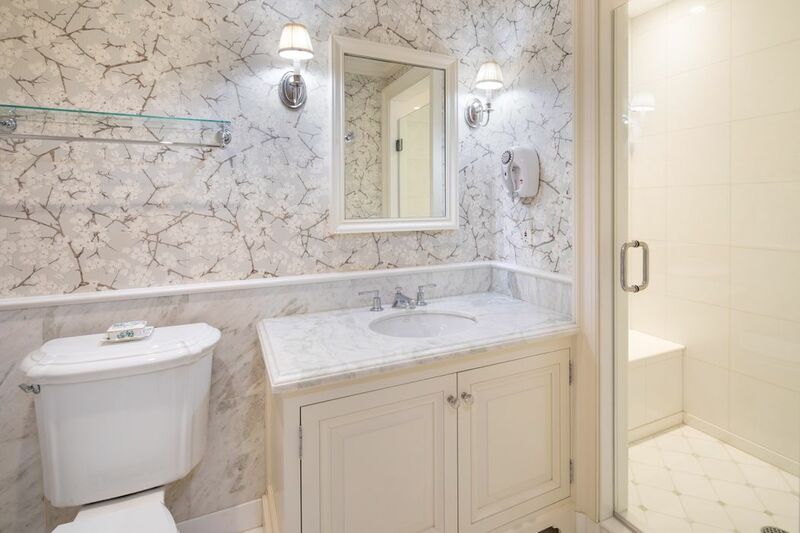 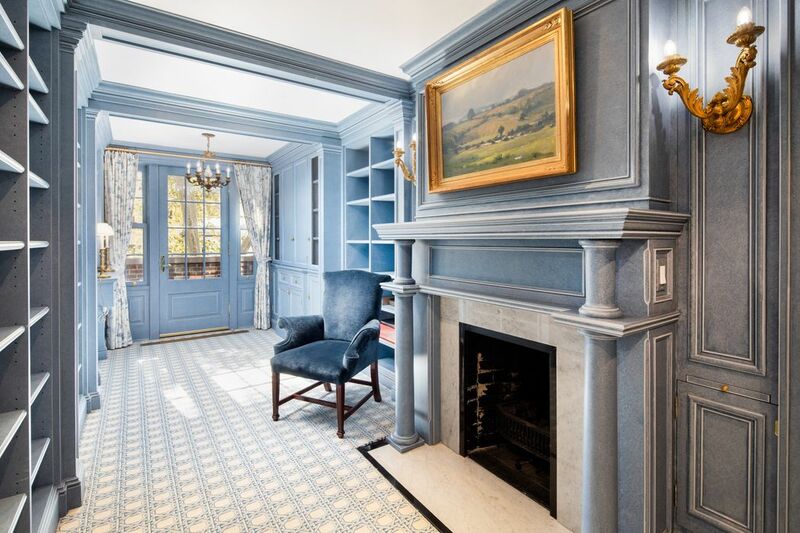 140 East 65th Street, New York, NY 10065 | Sotheby's International Realty, Inc.
$10,750,000 5 Bedrooms*6 Full / 1 Partial Baths6,950 sq. 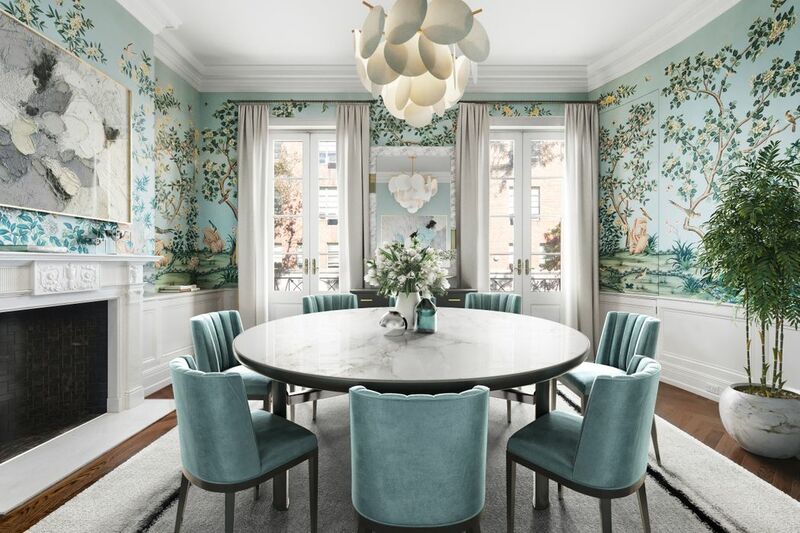 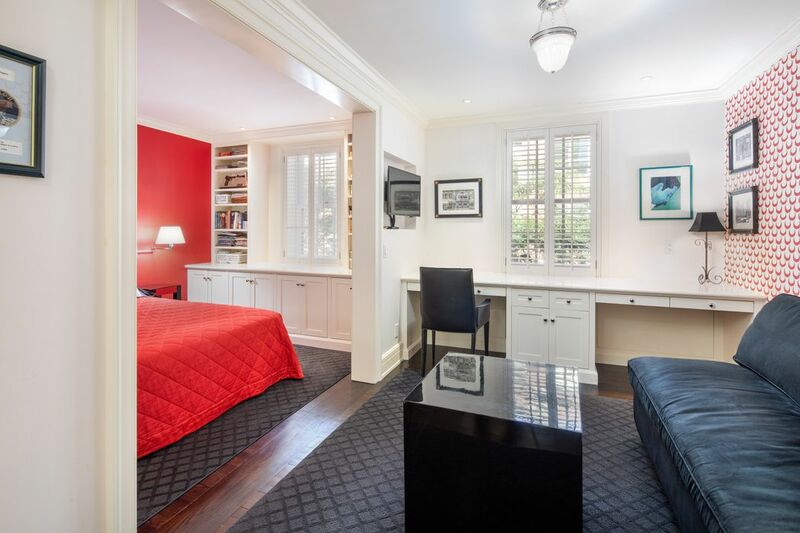 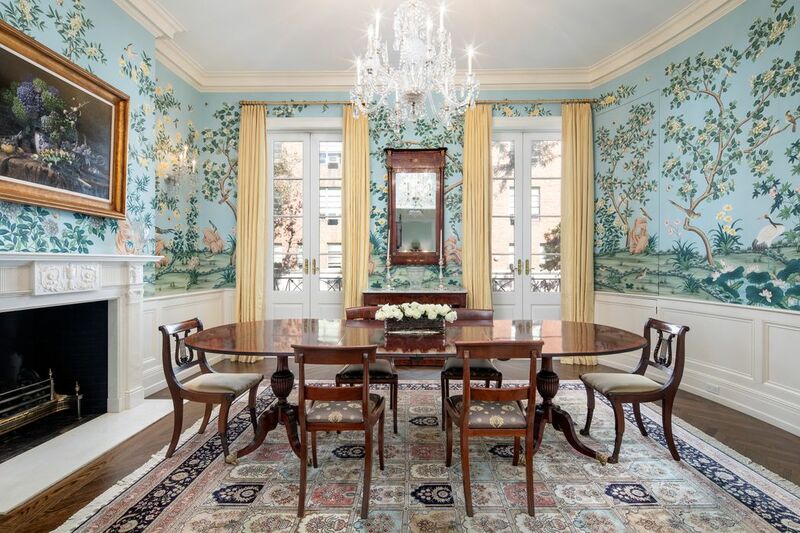 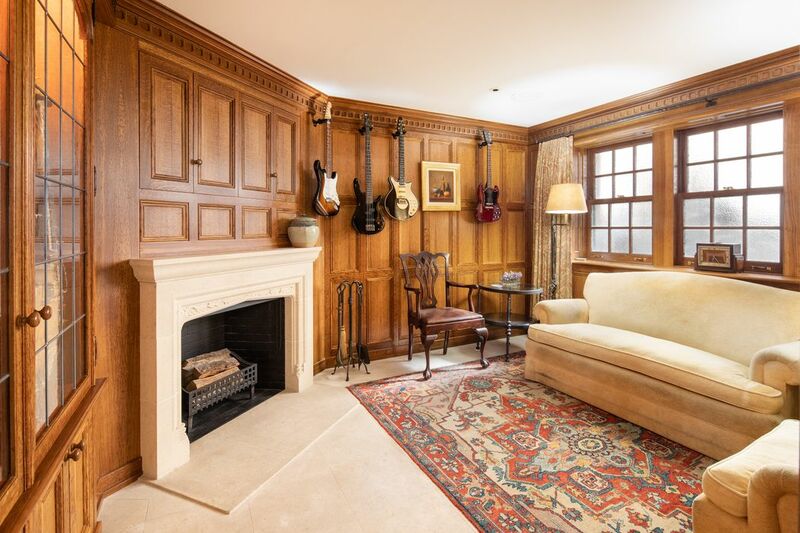 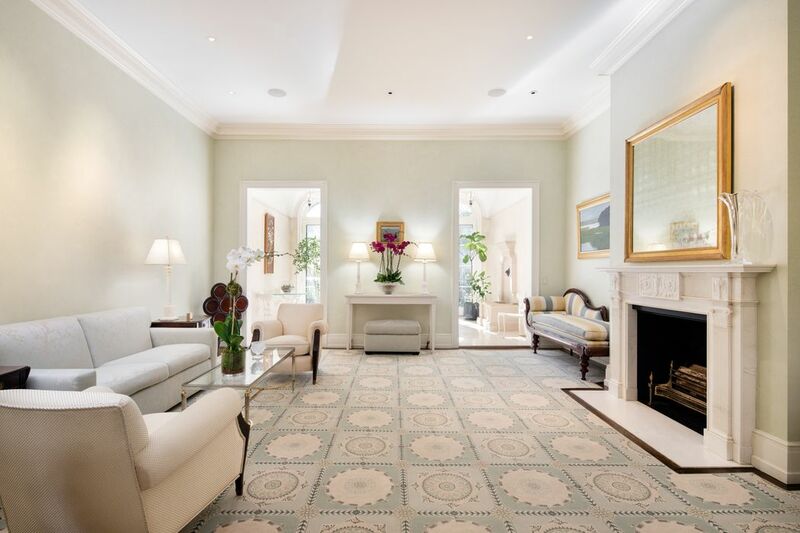 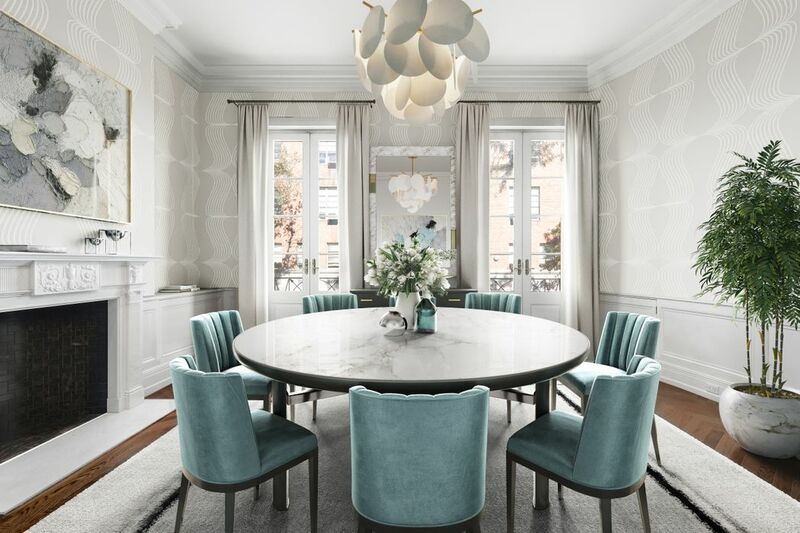 ft.
No detail was spared when designing 140 East 65th Street. 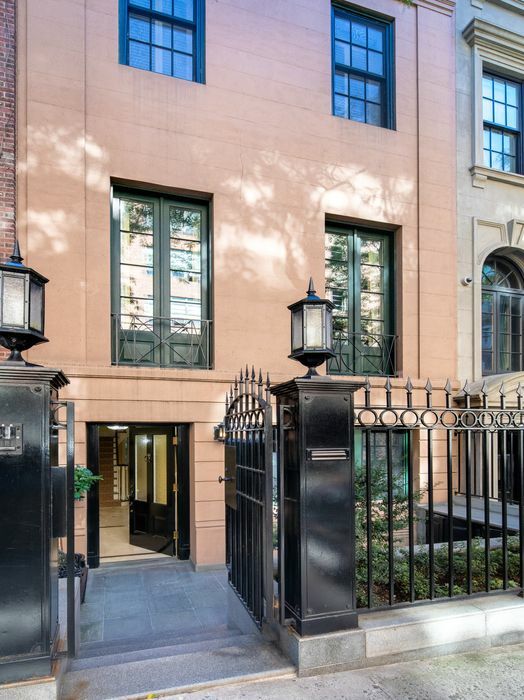 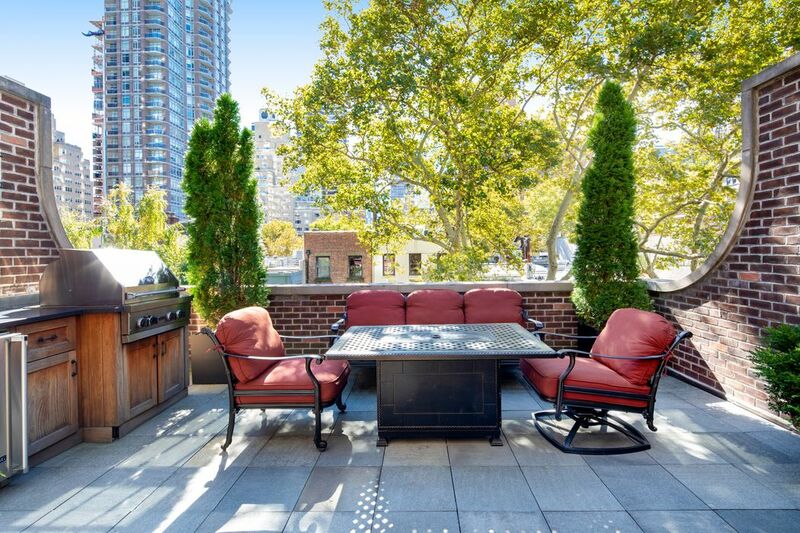 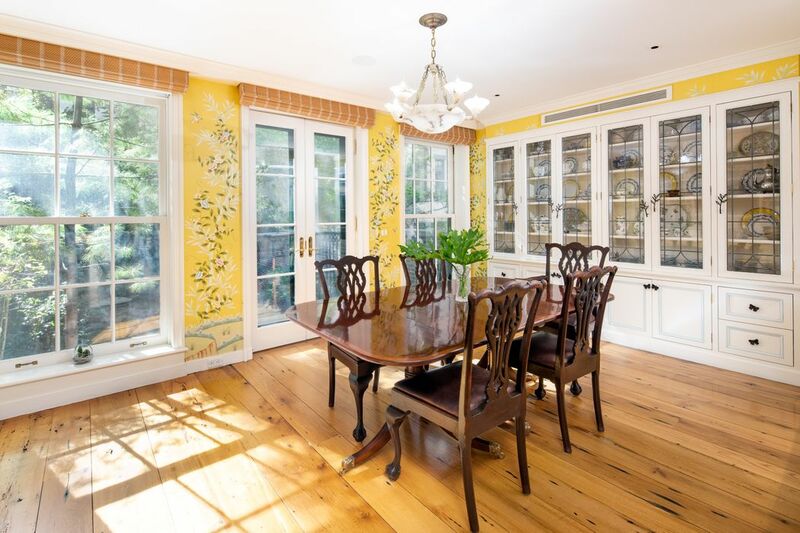 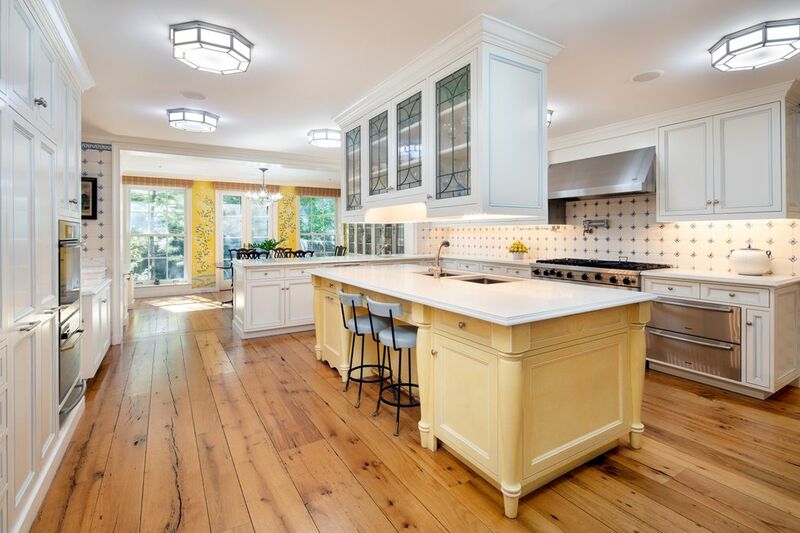 This 7,000 square foot townhouse offers a great amount of space and endless amenities. 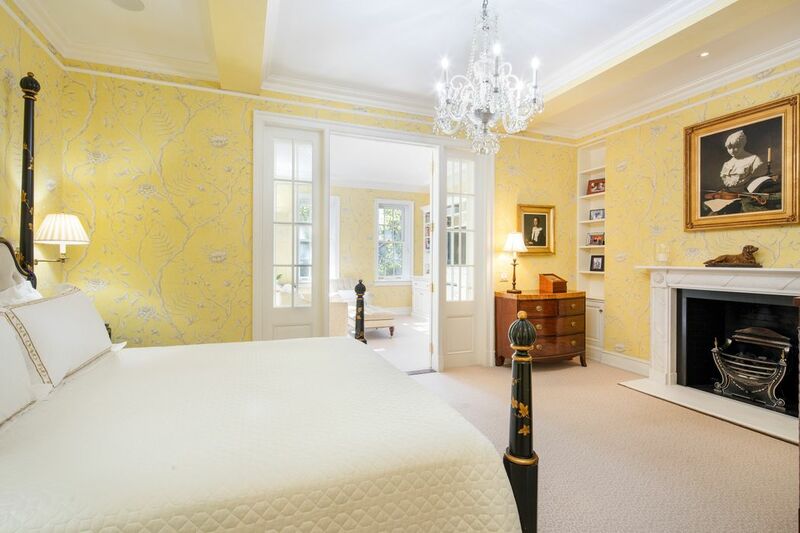 There are five bedrooms, three of which are suite style with their own sitting rooms, and 6.5 bathrooms. 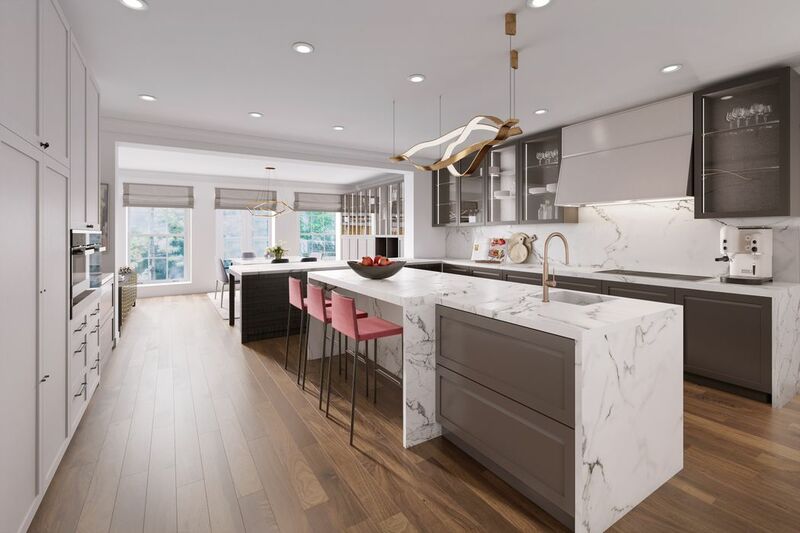 You will find all of the usual living spaces of a great townhome, like a large kitchen, formal dining room, and cozy den with the addition of some very unique spaces. 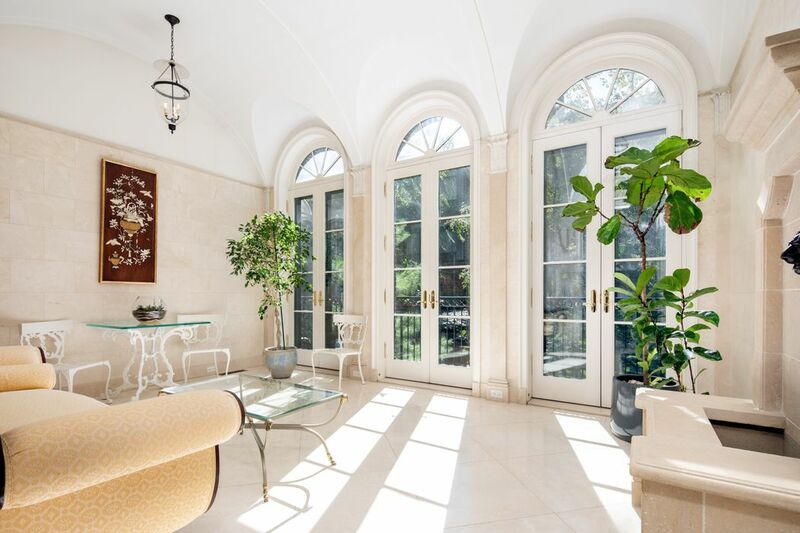 There is a beautiful conservatory with a Romanesque arched ceiling and a library that has hand painted custom shelving. 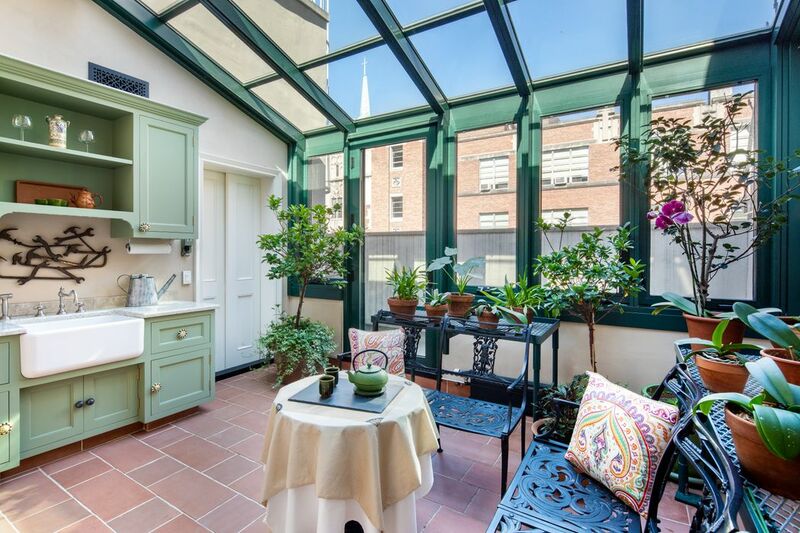 The fifth floor is dedicated to relaxation with a yoga room and a working green house. 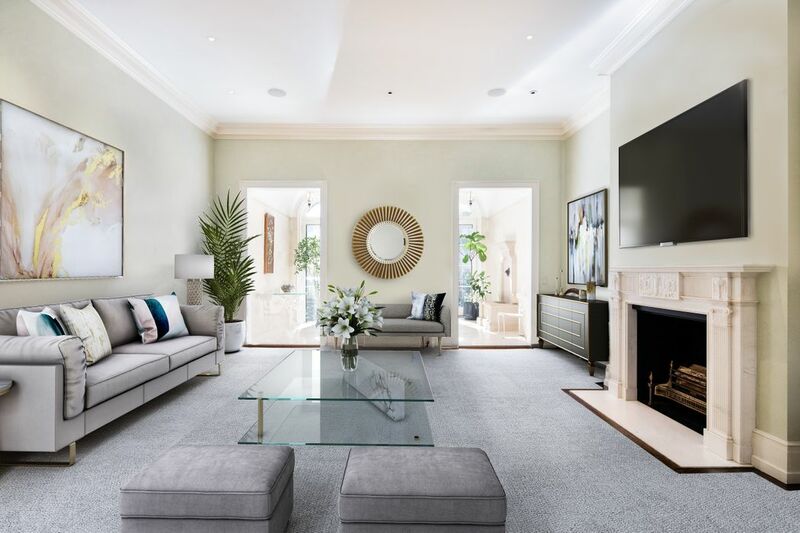 There are three outdoor spaces including a private top floor terrace with an outdoor kitchen and a south facing Japanese garden with rare plants and trees. 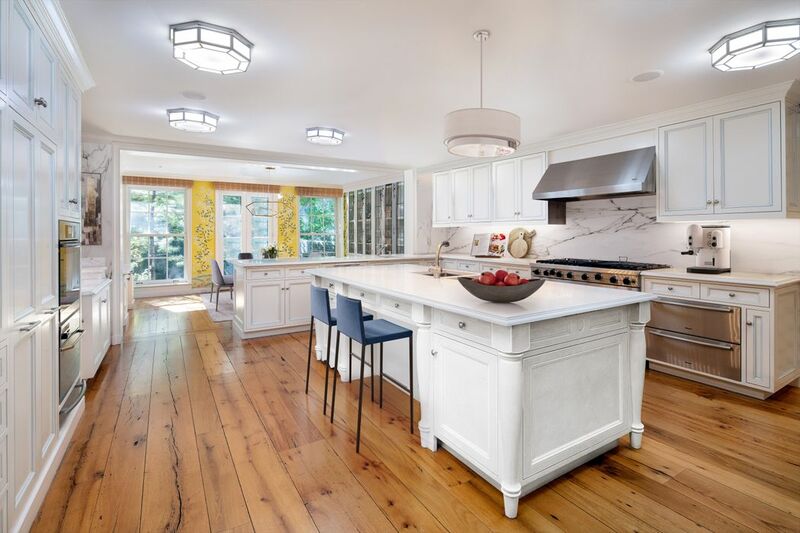 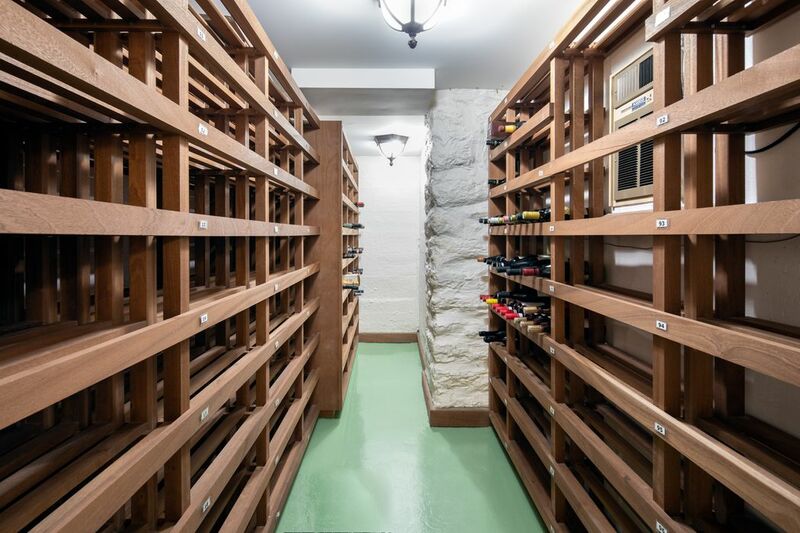 To complete the house there is a finished basement including a kitchenette, dog washing station, 2,000+ bottle wine cellar, and full staff quarters. 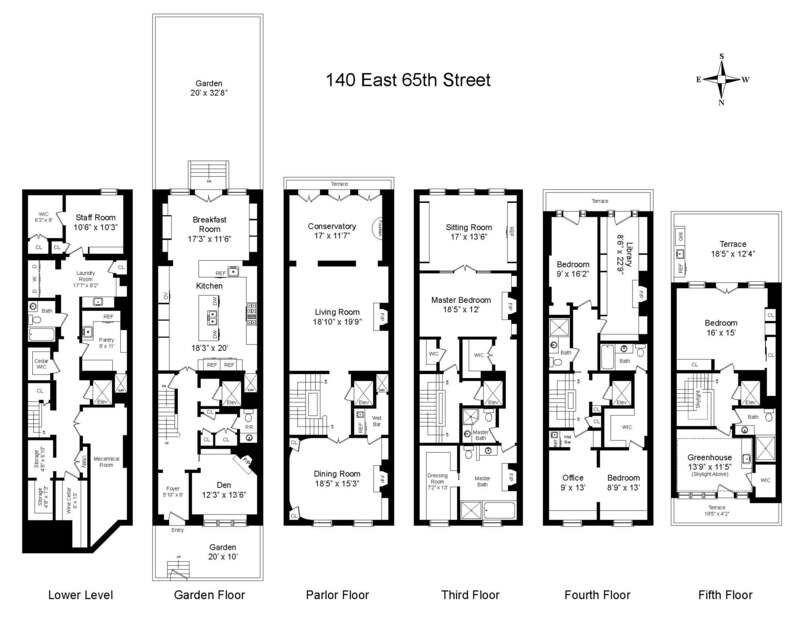 Conveniently, the elevator services all six levels of the home. 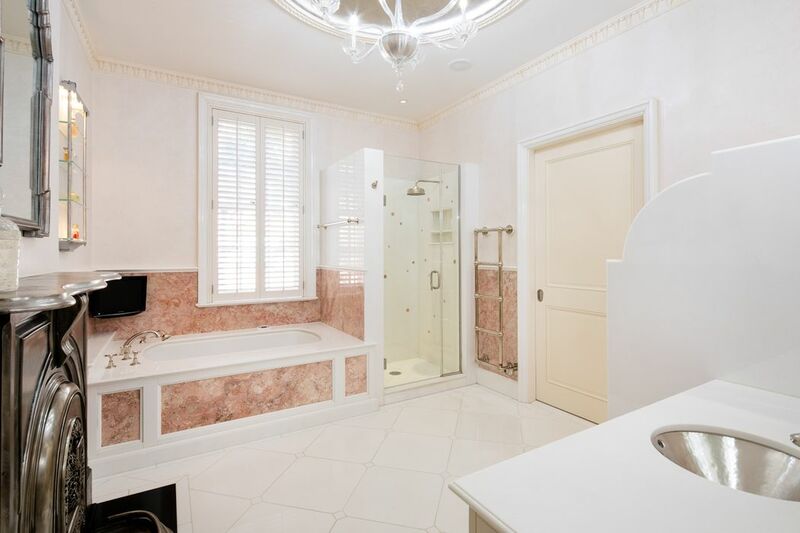 This home is in turn key condition. 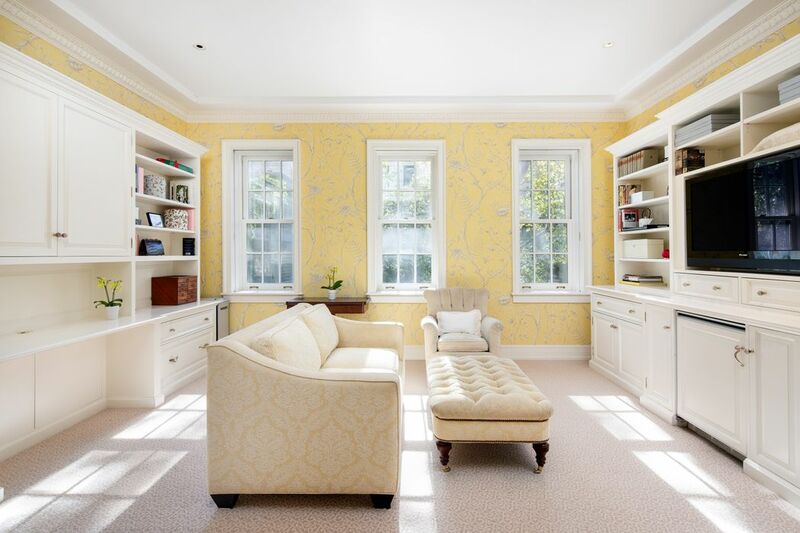 Just by bringing in your contemporary furniture this traditional home can easily have a modern aesthetic.